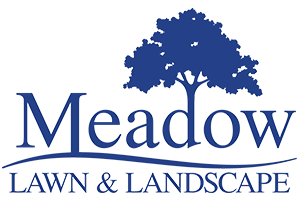 Meadow is our family's go to for any and all outside yard duties, landscaping and hardscaping! 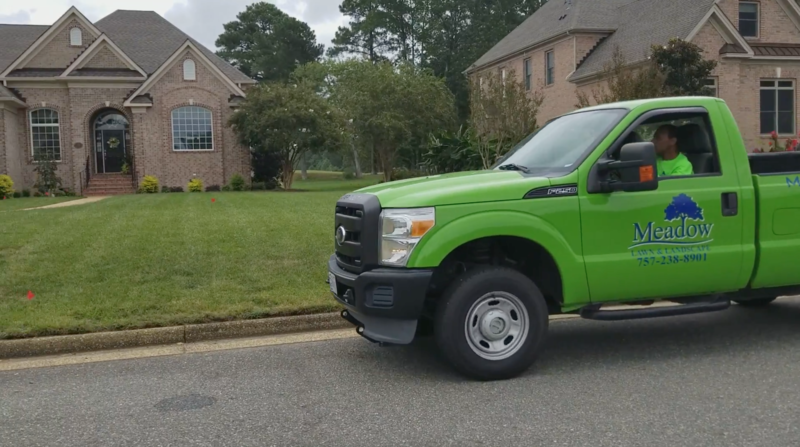 The employees are SUPER friendly and the job is always well above expectations... We would HIGHLY recommend them to become your family's GO TO company as well! I had Meadow Lawn & Landscape install a sprinkler system and they also completely reseeded my lawn... I have no complaints about this company whatsoever... Quality company that does quality work! Highly recommend!